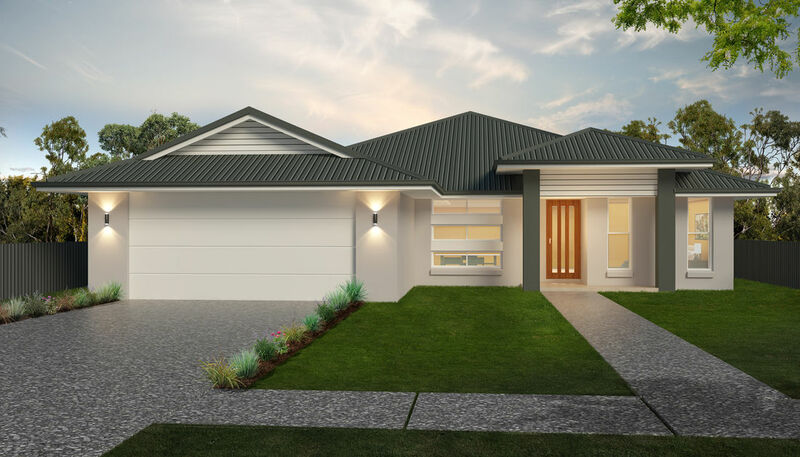 THIS BRAND NEW HOME IN BARGARA COULD BE YOURS! Are you looking to buy your first home or make your next investment this year?  This brand new home is perfect for anyone looking to move to Bargara & into a brand new home (First home buyers grant eligible). This spacious 4 bedroom home will be located at 60 (Lot 1) Wearing Road, Bargara, a fantastic area with just a 16 min walk to the beach. 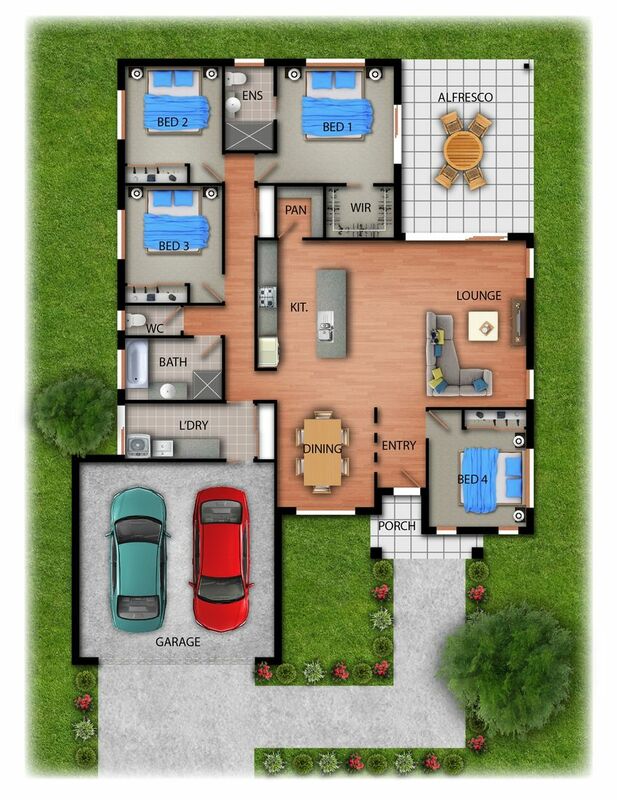 This delightful modern style home sits comfortably on a 774m2 block & offers 4 bedrooms, 2 bathrooms & 2 car garage. This sophisticated, free-flowing design was created to suit the relaxed Queensland lifestyle making indoor & outdoor living a pleasure. The central hub of the home is the large combined living & dining room with a deluxe kitchen & walk in pantry giving the area a spacious open air feel. The glamorous, modern kitchen with long, Diamond & Luxe gloss island bench features 70cm undermount rangehood, 70cm ceramic cooktop & 75cm 7 function oven with dishwasher for ease of entertaining. The large glass sliding doors allow optimal light & breeze to enter the home & easy access to the covered alfresco area & back yard. This well appointed family home with great separation of living & sleeping spaces finds, by way of elegant floor tiles throughout, the double-sized bedrooms & the Master Bedroom with generous walk in robe & ensuite is located at the rear of the home for peace & quiet. An exposed aggregate driveway to the double, lock-up garage accesses the home through the laundry with huge shelved storage/linen cupboard. On entering this home, it is noticeable from the positioning of the windows & doors throughout, you will appreciate the pleasant breeze & cross ventilation. 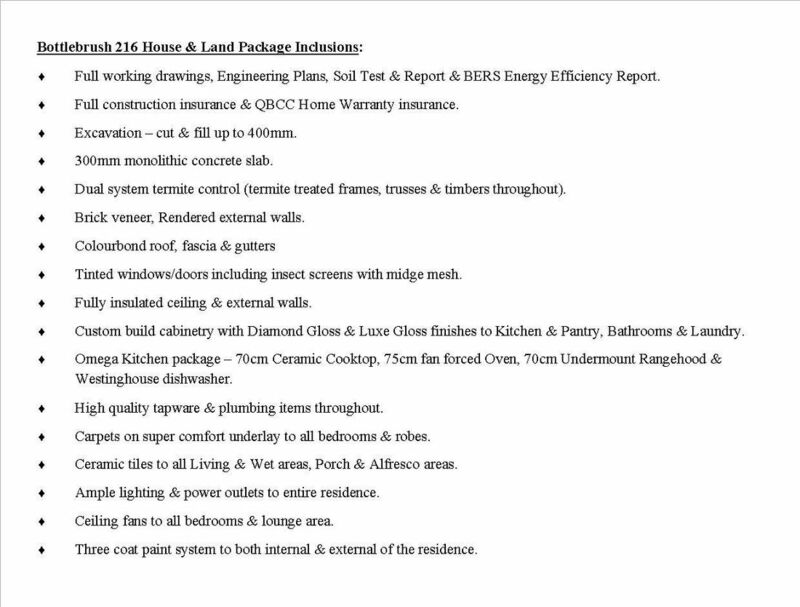 This package includes driveway & path, fencing & landscaping. A turn key home with nothing more to do but move in & enjoy. With beaches, shops, parks & cafes nearby, the location of this home is highly sort after. If you are looking for a home that won't break the bank and oozes sophistication & functional living, contact us today to speak with us about this package and others that we have available. PRICE $405,000. 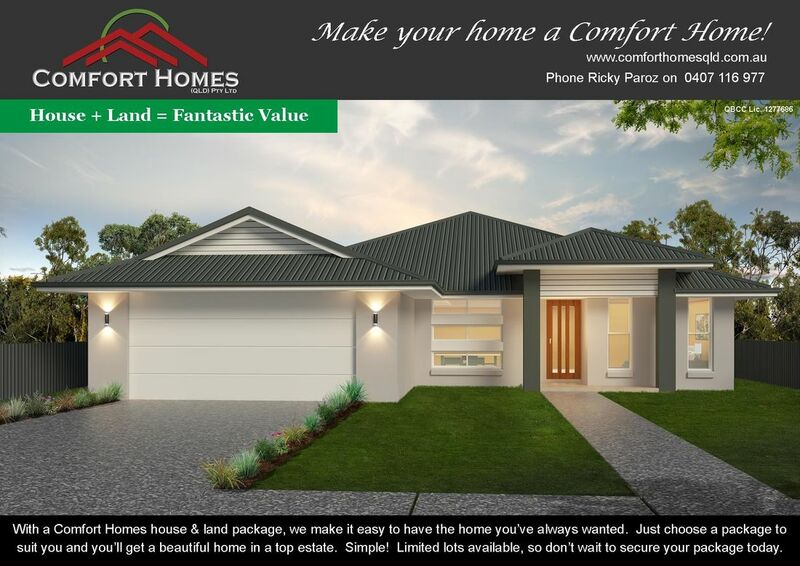 HOUSE + LAND = FANTASTIC VALUE!